Ticket sales are off and running, and several shows already have blocks of seats reserved by large groups. So don't wait! Tickets are available for as little as $10, and there are NO service fees! Want to see The Tempest for free? Sign up to be an usher! 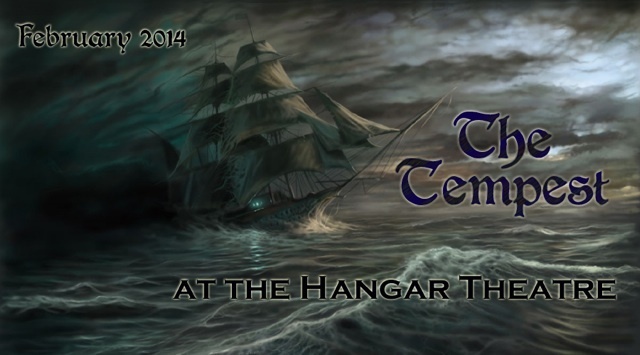 The Tempest will hit the Hangar Theatre on Valentine's Day, 2014! Shakespeare's late masterpiece, possibly the last play that he wrote by himself, is a perfect blend of comedy, drama, romance, adventure, and magic. And we're pulling out all the stops for our debut production at the Hangar!